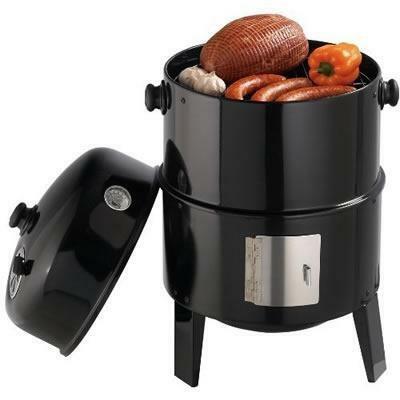 Grill Pro porcelain coated roasting pan and large non-stick roast rack. 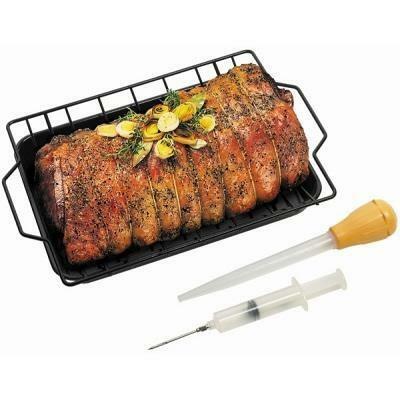 Set includes baster and marinade injector. Additional Information Deluxe roasting set, 13.5" (34.3 cm) x 9.5" (24.1 cm) porcelain coated roasting pan and large non-stick roast rack. 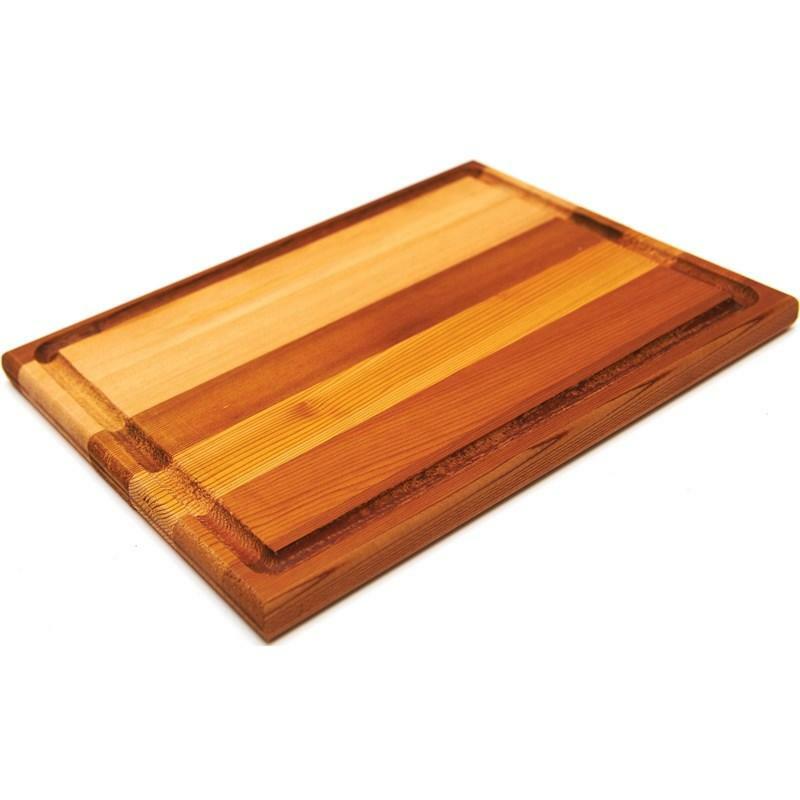 Set includes baster and marinade injector..
GrillPro® natural red cedar steakhouse serving board. 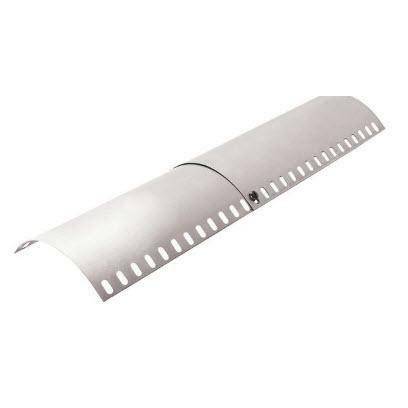 Ideal for cutting and serving individual cuts of meat. High quality laminated Western Red Cedar. Moat to catch drippings. Dishwasher safe.